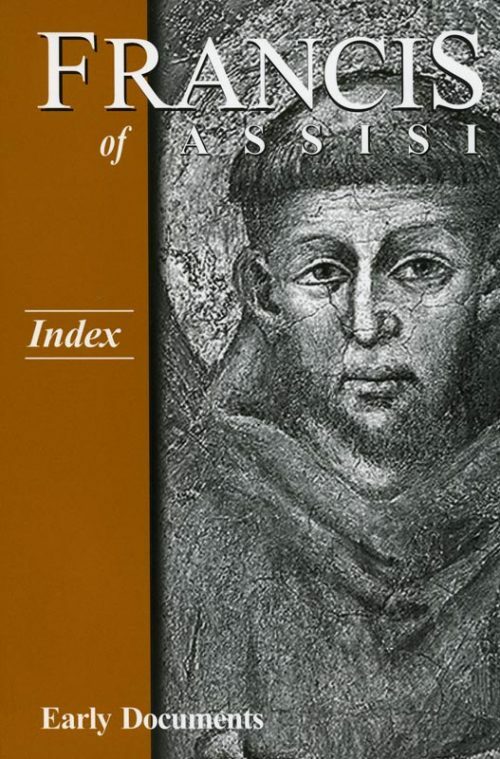 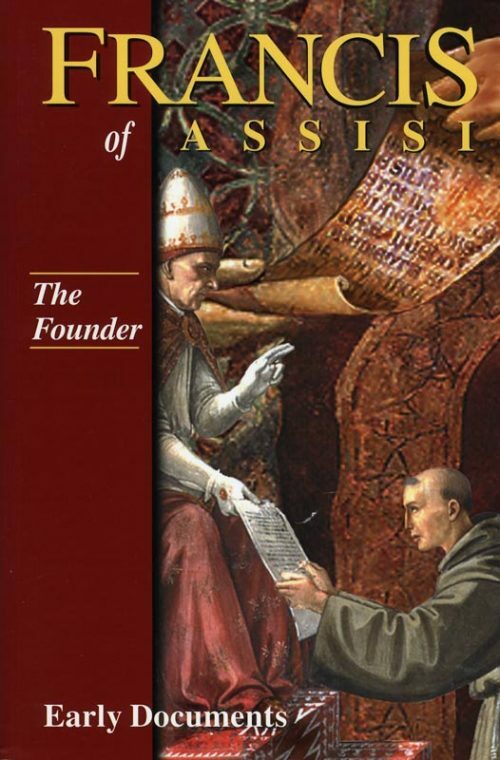 A companion to the four-volume publication of ‘Francis of Assisi: Early Documents’ and a resource for all studying early Franciscanism. 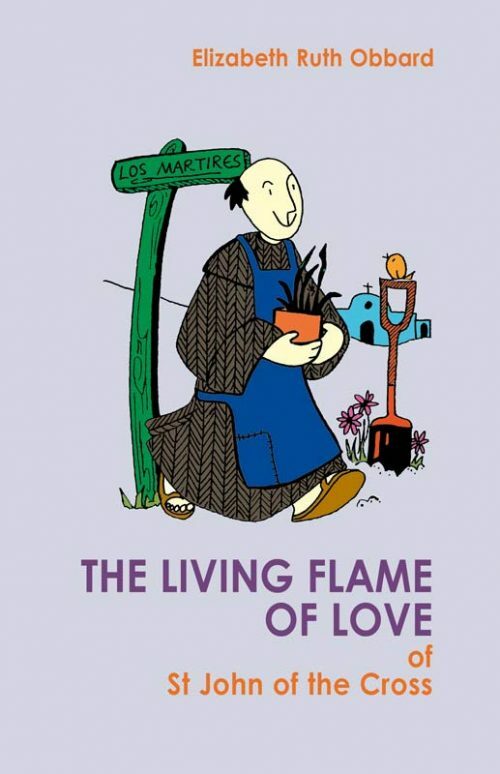 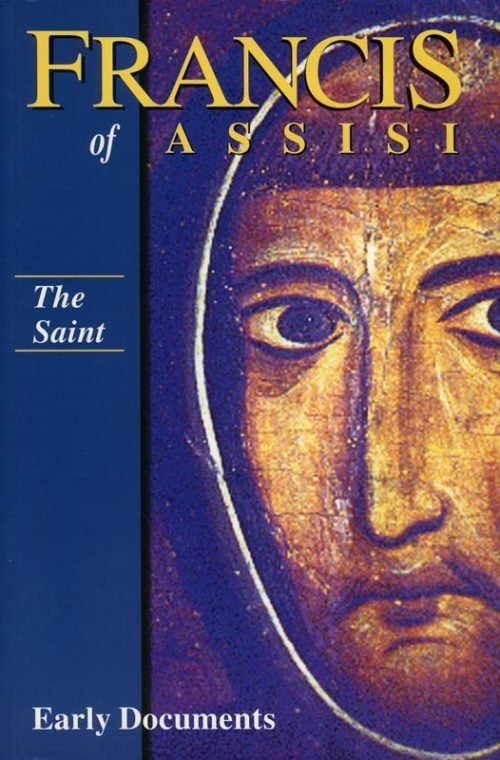 The book especially helps the reader appreciate St Clare in the context of her culture and time. 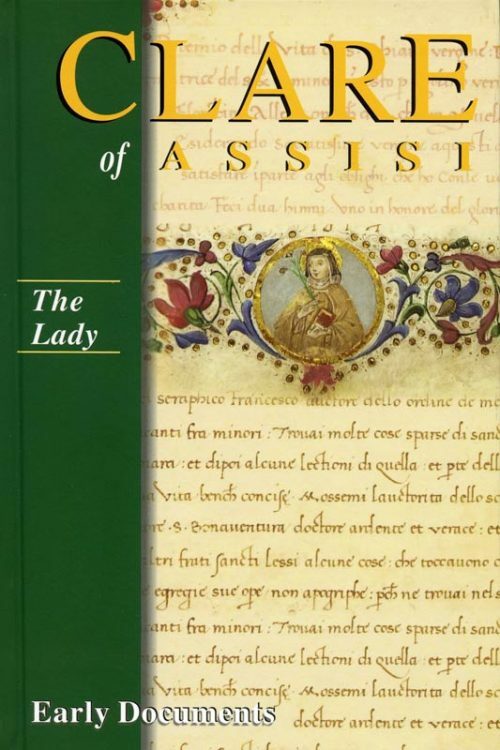 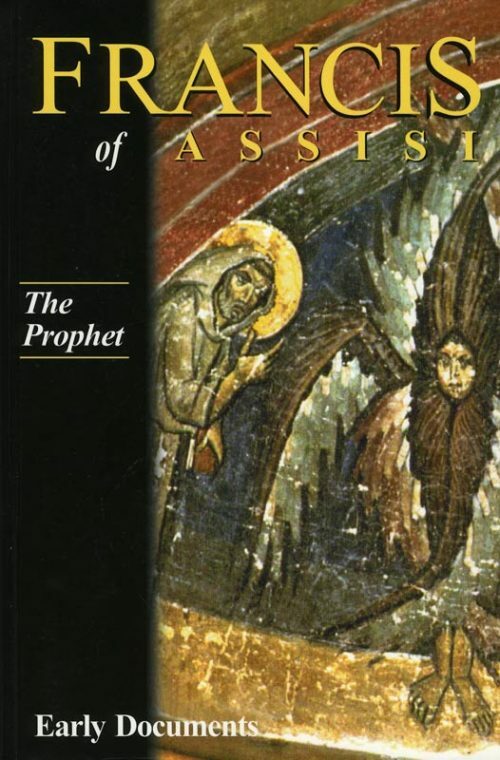 It provides new translations of St Clare’s writings and related primary sources, as well as previously unpublished documents chronicling her life. 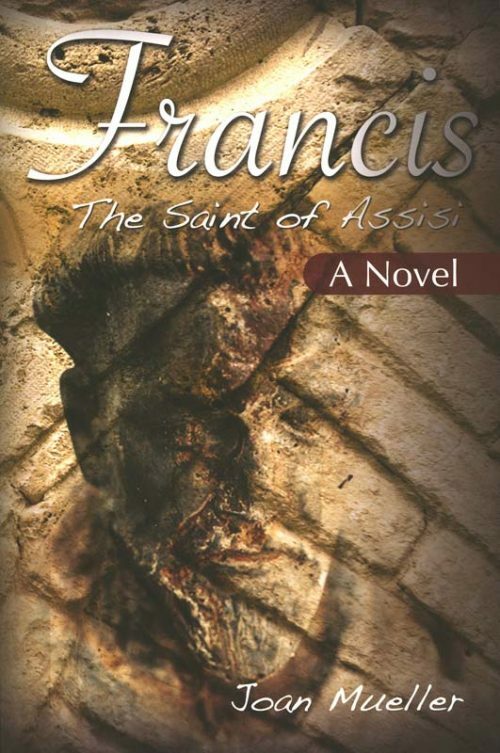 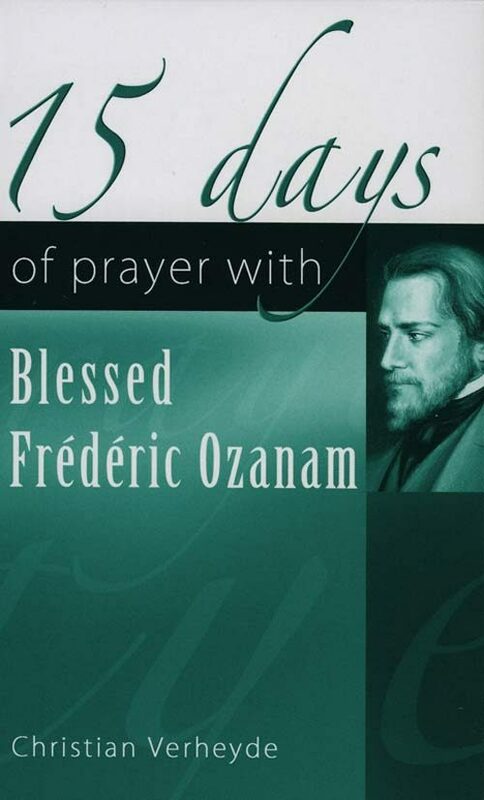 It is a treasure for all who are attracted by the Franciscan tradition. This new volume in the Early Documents series takes a big step toward making St Clare and her story accessible to a wide audience. 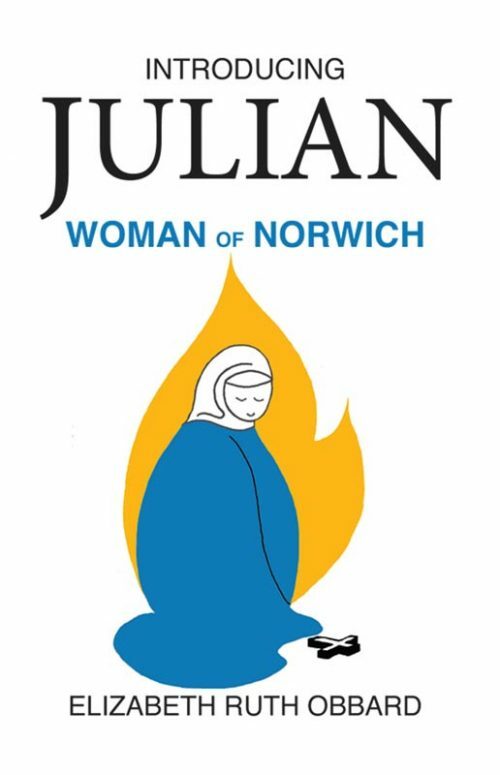 General readers and those meeting Clare for the first time will be able to see her story unfold in its chronological sequence beginning with the voice of Clare in her writings.